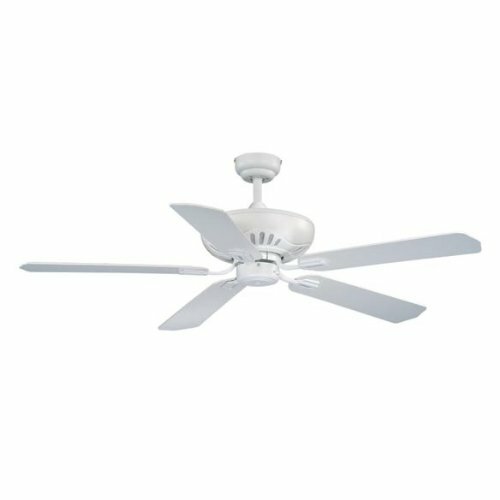 Add a crisp and clean look to any room with the stylish design of the Minka Aire F563-WH Supra 44 in. Indoor Ceiling Fan in White. 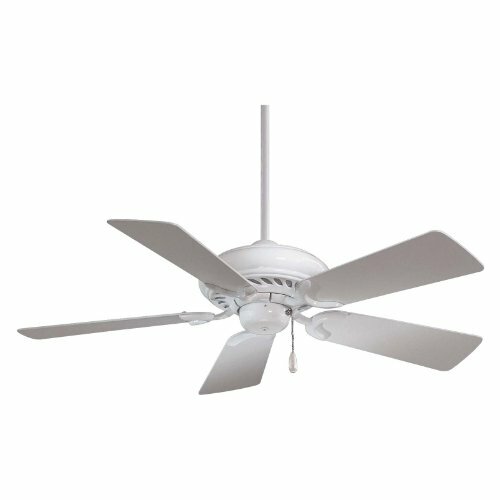 This quality fan lets you add a refreshing breeze to any room and is perfect for small to medium spaces. 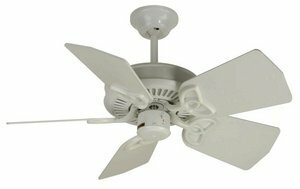 It features a 5-blade design with a base, housing, and blade finish in white. 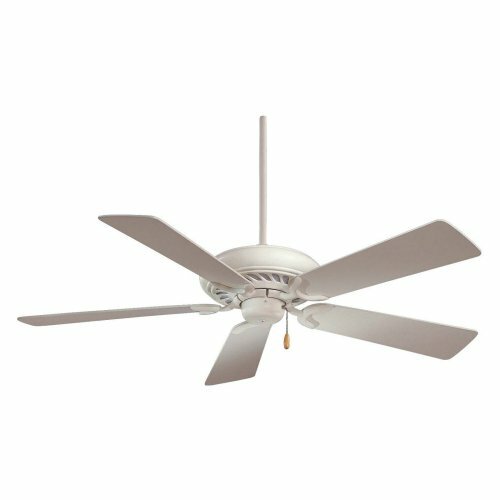 A 3-speed pull-chain control lets you adjust your comfort while a powerful yet quiet motor keeps the refreshing air circulating. 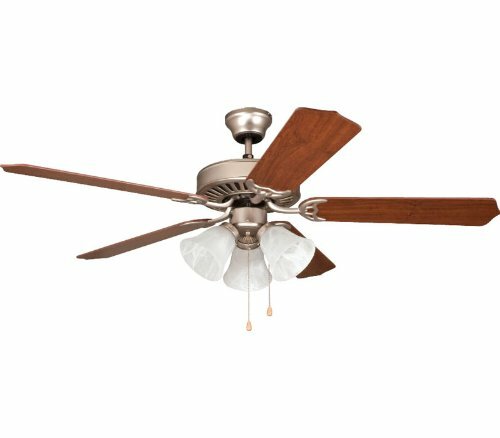 This fan is ideal for dorms, spare rooms, dens, dining rooms, or apartments. About the Minka Group : The Minka Group is a top leader in the decorative lighting industry and has successful operations on two continents. Combining inspiring design, functionality, and competitive pricing, Minka has put together lines of lighting products that put a single level of quality over a broad range of items. Minka features over 2100 independent lighting showrooms, dealers, and national accounts with distribution centers on both sides of the US. From chandeliers to table lamps, the Minka Group brings a huge variety of lighting products that offer style, quality, and innovative design to the living and work spaces of its customers. 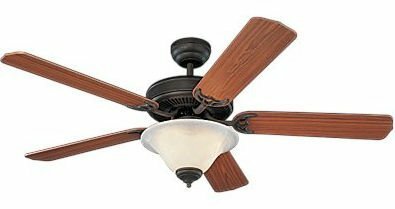 5-blade traditional style fan. White finish with matching white blades. 3-speed pull-chain control. Motor : 188 x 15 mm. 14-degree blade pitch.